Situated in a small, private cul-de-sac community, this recently built 2-story home showcases a spacious well-designed floor plan, a wraparound backyard, and desirable Mountain View location. 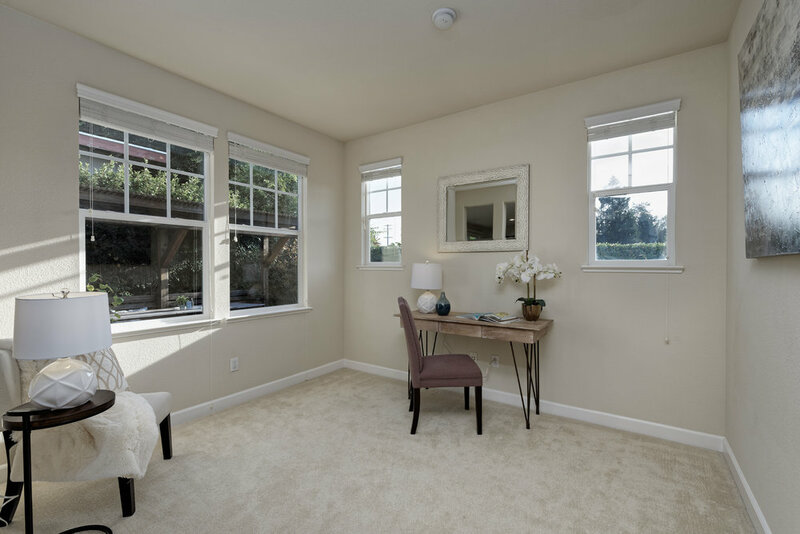 Easy access to freeways is balanced with a quiet neighborhood feel just minutes from Devonshire and Whisman Parks, Stevens Creek Trail, downtown Castro St, and a reverse commute to top tech companies along 101, 237, and 85. The front patio leads into a serene and open living and dining space complete with numerous windows looking out to the backyard. Custom fit entertainment cabinet includes wired A/V system with high-end surround sound speakers and hideaway doors. Generous kitchen features recessed lighting, tiled granite counters with full backsplash and mosaic tile accent, and stainless steel Bosch appliances. Thoughtfully updated and landscaped, the wraparound entertaining backyard offers a paver patio with custom shaded seating area and built-in BBQ, grass yards and perimeter landscaping with outdoor fountains, speakers, and lighting system. The main level also features a den or optional 4th bedroom, offering lots of natural sunlight, and adjacent full bathroom and laundry room. 3 upstairs bedrooms includes the luxurious master suite, complete with tray ceiling, 2 walk-in closets, and oversized private bath. 2 additional generously sized bedrooms and a full bath complete the upstairs. 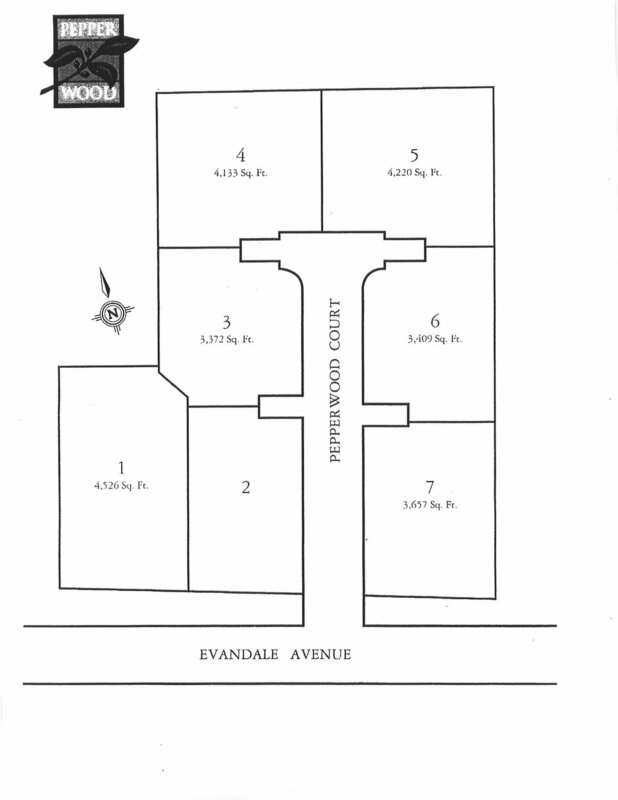 Enjoy 2-car parking with garage and attached carport along with plenty of off-street driveway parking. Additional amenities include central A/C and heating, Bosch washer and dryer, in-wall ethernet/cable/phone wiring, security system, custom window treatments, and built-in additional storage throughout.